When the Interfaith Council of Halton (IFCH) formed after 9/11, it did so to educate its members, and the public, about the diverse faiths in the region. 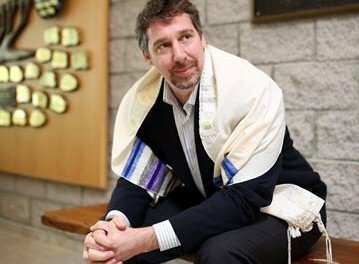 “Because that was such a dramatic and catastrophic event, the faith leaders here wanted to try to learn more about each other and develop more relationships among our faith groups,” said Rabbi Stephen Wise of Shaarei-Beth El Congregation, who is one of the IFCH’s founders and leaders. 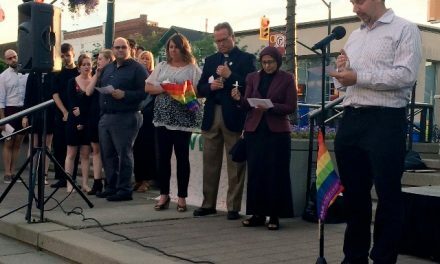 One of the ways to do that, the council decided, was to hold an Interfaith Peace Walk in Oakville this Sunday (May 15). “One of our goals is to educate,” explained Wise. “(The walk) is also being held to celebrate the welcoming of newcomers to Canada. 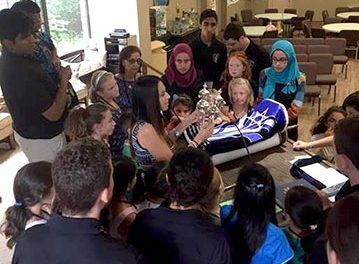 I think this year, perhaps, more than any other year… in response to the Syrian refugee crisis, the faith groups have really come together to address those needs. 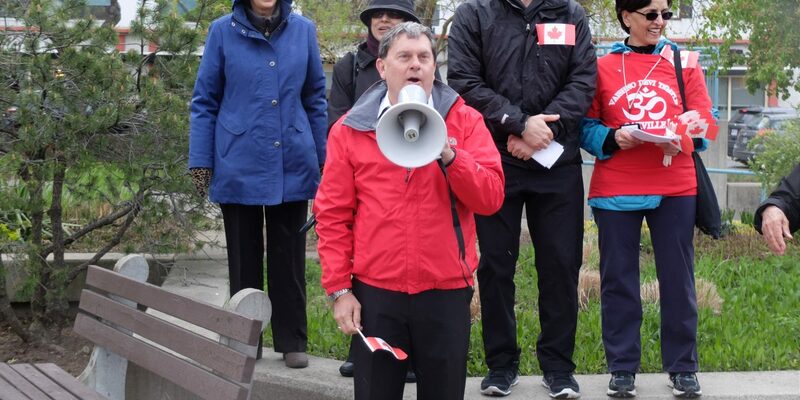 The walk will take place from 12:30-2:30 p.m., and begins and ends at Centennial Square, in front of the Oakville Public Library Central Branch at the corner of Navy Street and Lakeshore Road East. 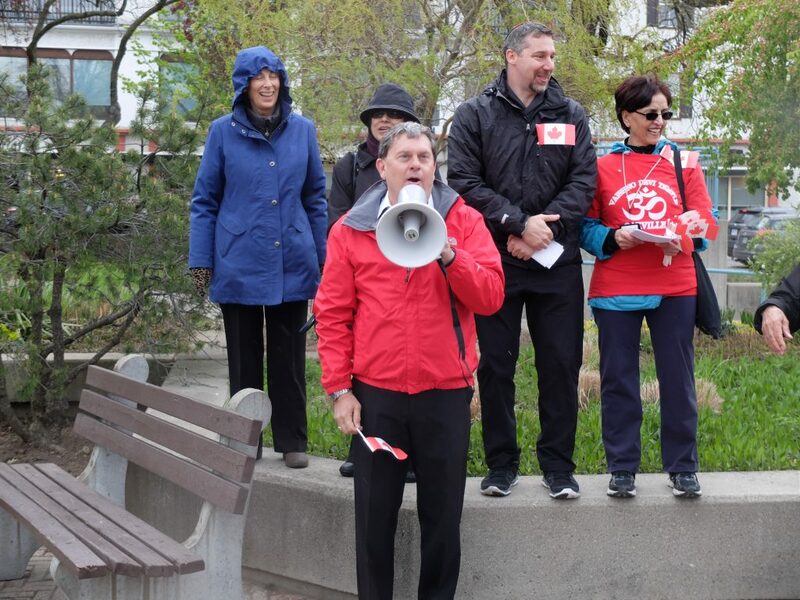 The IFCH aspires to make it an annual event, according to Wise, who said he hopes participants will gain an appreciation of the diversity of Halton. “We also hope they’ll learn more about how faith groups respond to crises, like refugees, and they’ll perhaps do their part in helping and welcoming newcomers to Canada,” said Wise. 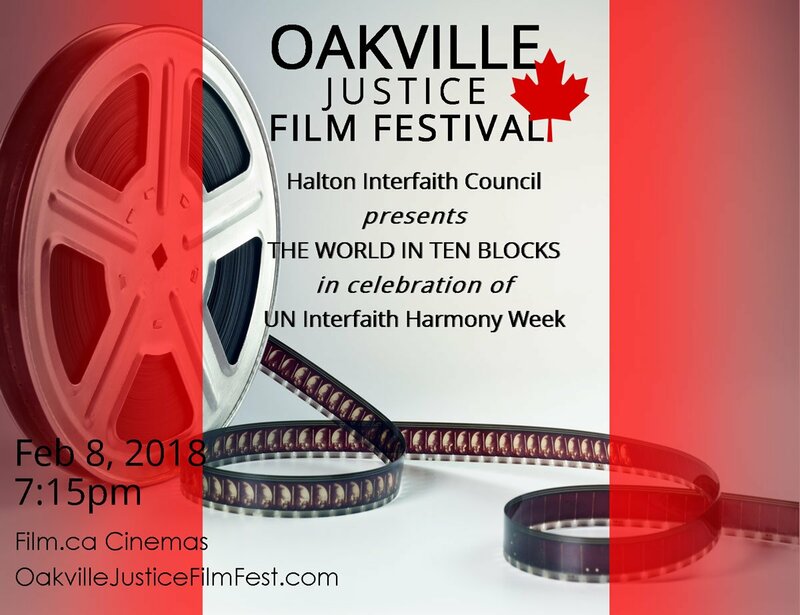 The IFCH has representatives from eight major faith groups in Halton, including: Judaism, Christianity (Protestant and Catholic), Islam, Zoroastrianism, Bahá’í, Sikhism, Hinduism, and Buddhism, as well as aboriginals. Its objectives are education, community leadership development, advocacy, and media and public awareness. 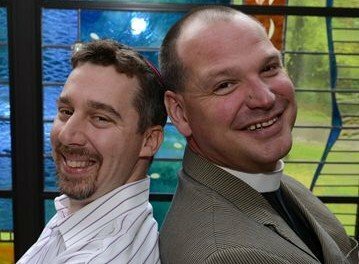 Wise said one of the council’s major goals is to run workshops on the diversity of faiths in Halton, and schools and community groups are invited to reach out to the IFCH. “People might not always see faith groups in a positive way, in leading change and doing good in the world. So, we wanted to demonstrate that Jews, Muslims, Christians, all of us, stand together and work together,” he said.